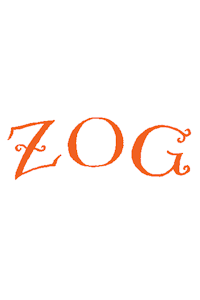 Zog tickets at Haymarket Theatre, Basingstoke. 2019. Wednesday, 29th May 2019 to Thursday, 30th May 2019.